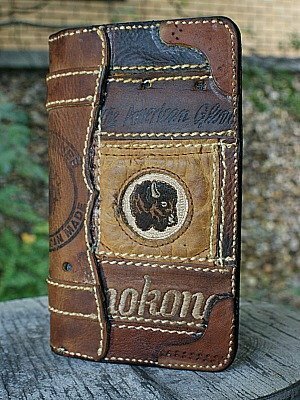 A leather checkbook cover is a great accessory if you find you need your checkbook wherever you go. 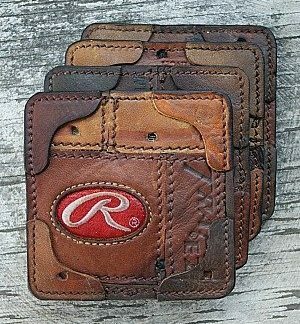 Face it, it’s EDC gear. It’s sturdy enough to allow for years of use, and interesting enough to grab your baseball fan heart. 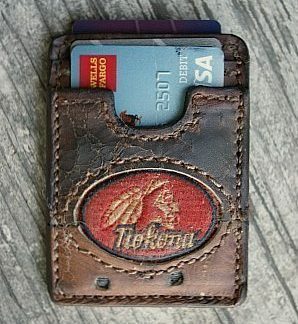 Built from a Nokona Baseball Glove, this checkbook cover will really stand out from the crowd. 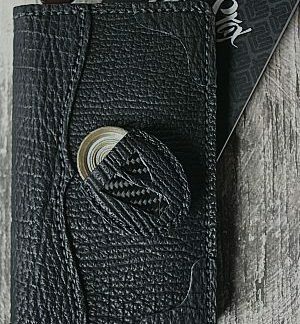 Received the checkbook wallet today and the quality and color is fantastic! I ordered this for my wife as she loves baseball too and I wanted something durable, custom and different. Robert kept me updated on progress with emails and pictures and I highly recommend his work to anyone!